With this week being National Travel and Tourism Week, we thought it would be a good idea to share some tips about travel, tourism, and most importantly, about study abroad. We’ve asked one of Interstudy‘s staff members who was the last one to study abroad to share some tips of her own. 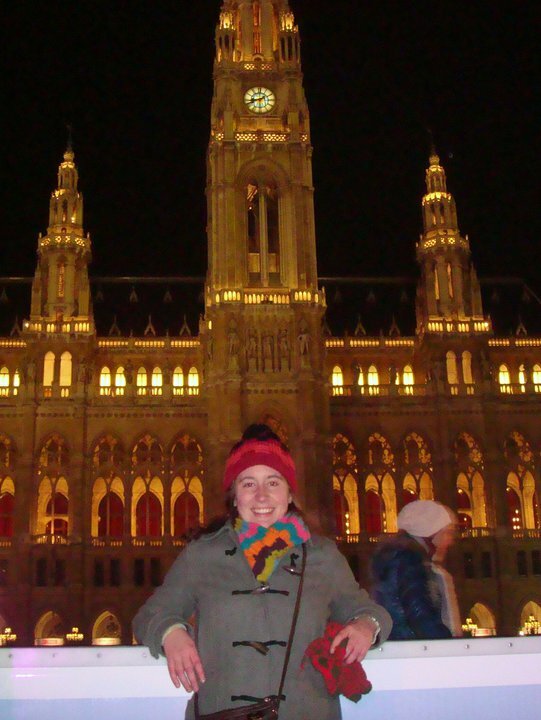 Her name is Brittany Clark and she studied abroad in Vienna, Austria in the Spring of 2011. She is now Interstudy‘s Student Services Assistant. 1. Watch what you wear. Try to wear what the locals are wearing around you. Avoid wearing sneakers, high socks, fanny packs, baseball hats, short shorts, college athletic team sweatshirts, etc. You will stand out. 2. Read up. Read up on the culture, customs, food, language, architecture, music, history… on ANYTHING of the place you will be going to prior to leaving. For example, books published by Frommer’s, Lonely Planet, and Rick Steves usually write pretty accurate information on most locations that you should read and live by. 3. Try new things. Someone once gave me advice before I studied abroad: “Don’t say no to anything.” Obviously, you are allowed to say no to things, like if someone asked you to jump off a bridge, I’d hope you’d say no. However, if someone asked you to try a food you’ve never tried, to go to a place you’ve never been to before, or to participate in a cultural activity you’ve never done before, say yes and try it! 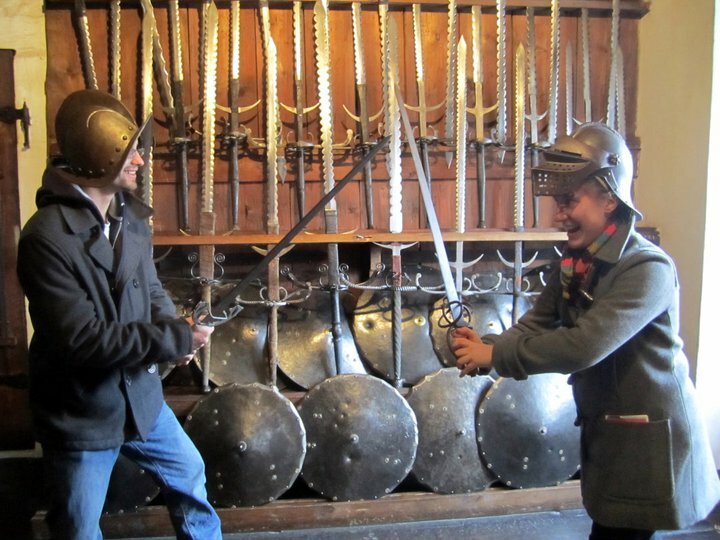 I know how to sword fight, do you? 4. Meet locals. If you don’t want to meet new people from new places you should probably stay on your college’s campus. THE best way to fully immerse yourself in a new culture or to learn a new language is to meet locals. They often have great stories too. 5. Ask. Many travelers get confused very easily and often get lost. Don’t be afraid to ask for help. You might feel embarrassed or scared to ask for help, but if you don’t ask for help, you will get even more confused and lost and therefore even more embarrassed and scared. Just ask someone! 6. Step outside your comfort zone. Yes, you could stay in your room and watch Pretty Little Liars or play World of War Craft all day inside… or you could explore new places, meet new people, and see new things! It’s nice to feel comfortable, but just keep on reminding yourself that this experience only lasts about 4 months and then it’s over forever, so you should probably leave the lounging on your couch for when you get back home. 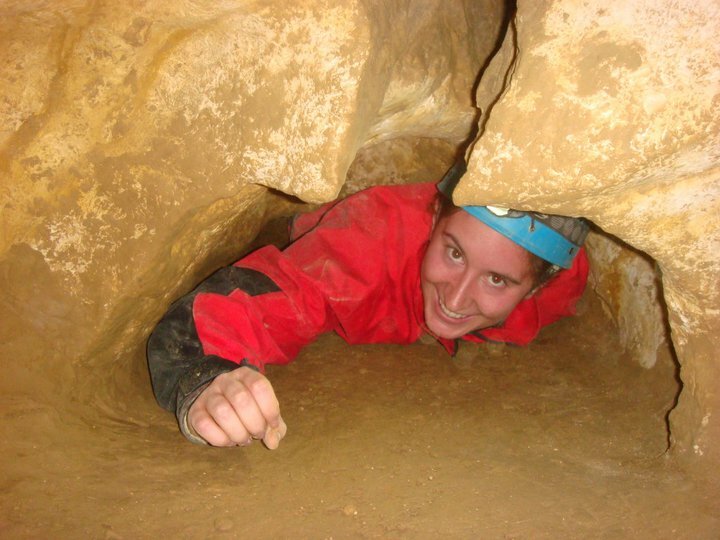 Why sit on a couch when you can go caving? 7. Unplug. I know this one’s a toughie, and especially for the most technological savvy generation yet, but try to unplug, just try. Turn off your iPhone and talk to locals. Turn off your iPod and listen to the birds chirp. Turn off your computer and go outside and explore. 8. Write. Write a journal, write a blog, write a book for all we care! Just write! Trust me, you’ll regret it if you don’t. Not only will you regret it, but your family and friends will too. 9. Plan ahead. The sooner you plan things, the less stress and anxiety you will have. If you’re going on weekend trips or spring break trips, book hotel/hostel rooms, plane/train/bus tickets, and any kind of tour you plan on going on while you’ll be away before you go. Trust me, you’ll feel so much better after everything is planned and figured out instead of waiting until the last minute to book things. Sometimes figuring it out as you go works, but more times than not, it doesn’t, and could result in panic attacks… or even heart attacks. 10. Take pictures & buy souvenirs. The most important things you’ll take back with you from your study abroad experience will most definitely be your memories. Memories are awesome, but some can easily be forgotten. Be sure to take as many pictures as you can and buy some souvenirs from your favorite places so you’ll be able to remember better!